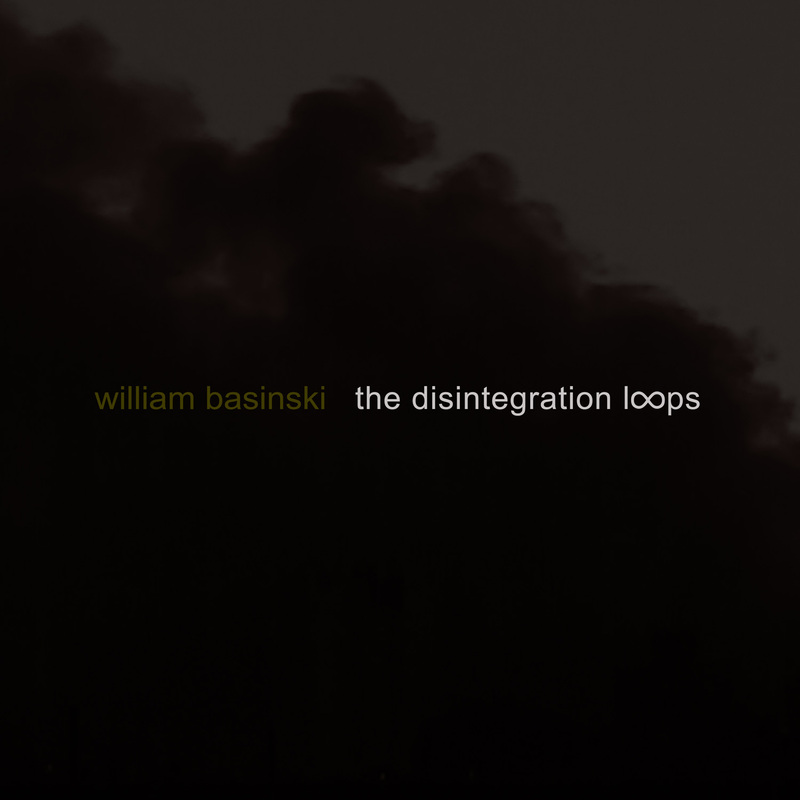 The Disintegration Loops is a four-volume album by William Basinski of ambient music my friend Marlon turned me on to. I don’t know when I’ve been so disturbed by a piece of art. Here’s how The Disintegration Loops came about: Basinski’s an avant garde composer and musician, and in the early 2000s he was trying to digitize the ambient music he composed and recorded in the 1980s, which he had stored on reel-to-reel tape (I know some of you don’t know what this is, but you’ll just have to look it up). 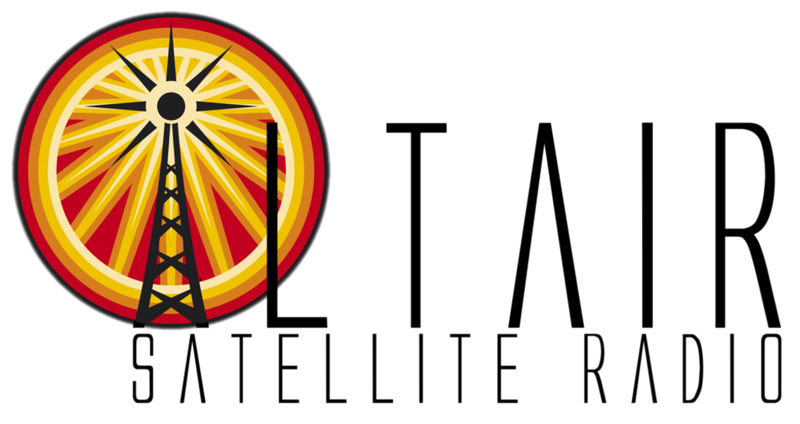 So he cued up the music, and the tape was so old that the ferrite, which is the iron electromagnetic substance coating the actual tape, began to flake off as it played and passed through the machine head. Instead of giving up on it, Basinski actually looped the tapes and let them play over and over again until they completely fell apart, effectively recording the disintegration. With each pass through the tape head, the music gets softer, with more pauses and crackles as it slowly, oh, so slowly fades away into nothing. Let’s just observe a moment of silence for how completely insanely awesome this is. To add to the freakiness, he finished this project the morning of September 11, 2001, and he and some friends sat on the roof of his apartment building in Brooklyn, watching the New York skyline change forever while listening to this stuff. This has become one of my favorite albums of all time. It is so hauntingly, disturbingly beautiful, that you’ll find yourself going places emotionally you never quite thought you’d get to. The fact that it’s attached to 9/11 makes it all the more so, and the album cover art is of New York City’s downtown buildings with smoke rising around them. Listen with caution, my friends. Listen with caution. Why don’t you do the world a favor and kill yourself? Awesome! Next time I have +7 hours to sit still and think about collapsing buildings I will know what to listen to. remember the days when people actually wrote songs instead of hitting three notes on the “strings” setting of a synthesizer and then repeating it for 11 minutes? So it didn’t strike you…that’s fine. But for me, TDL is the very definition of art. It provokes a response. It disturbs, it delights, it wears brand-new neural pathways in you r brain, and redistributes the chemicals. It changes you. TDL changed me, and for that I thank William Basinski. Great records! I love this stuff. BUT, if want music for sitting around thinking about “collapsing buildings” as 7:38 suggested, I would obviously be playing Einstürzende Neubauten.